Lynsey loves trying out beauty tips and products, often making her own products and enjoys sharing anything useful that she finds! Yes, perfumes when they age can change their composition, so that they smell different than they used to, and cause allergic reactions when they didn't previously. Perfumes don't come with obvious use-by dates; it's a well-known fact. What isn't so well known, however, is how to tell if they have gone bad. While a label or sign might say to use within 12 months, or 24 months, it doesn't necessarily mean that you cannot use the product anymore, just that the quality of the perfume will have reduced after that recommended time. Over the years, I have received gift sets and bottles of perfume, and I have built up quite a collection. I recently made a decision to start using them, and I noticed that I had had some of them for over five years! It's awful, I know, but I tend to have a favourite perfume, and I only really use the others for work. So, I had to go through them to determine whether they had gone off, or if they were still usable. Why Should I Check If My Perfume Has Expired? 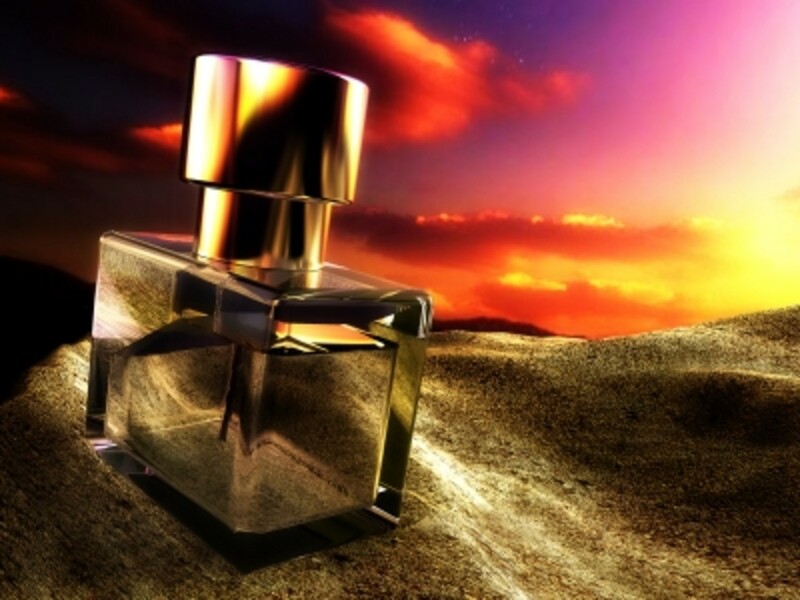 Because of the different storage methods, temperatures, and general environmental issues that perfume may have to endure in its lifetime, the chemical balance within the perfume can change; molecules in the perfume can break down and recombine. These chemical changes can cause irritation, and even an allergic reaction if you don't remove the perfume from your skin right away. The reaction may make you think you are allergic to your favourite perfume, when, in fact, the bottle you have is simply out of date. How can you prevent this kind of allergic reaction in the future? How Does Expired Perfume Look? 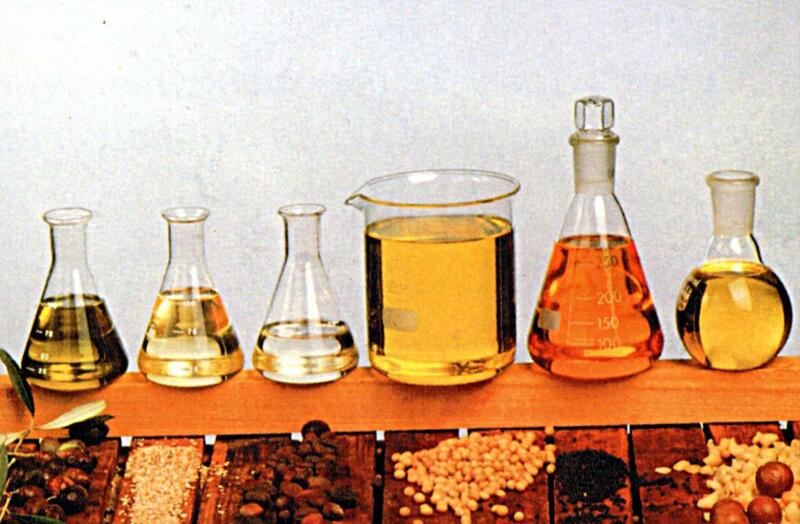 One of the first signs that a chemical change has happened is that the liquid changes colour. Sometimes the colour of the perfume gets darker, which can be difficult to judge if you haven't looked at the bottle for a while. Sometimes the liquid takes on a milky appearance. If so you may also see a milky layer on the bottom, where some of the particles have settled. If this change hasn't occurred, there is another obvious way to tell if the perfume has expired. Does Expired Perfume Smell Different? Yes it does. This is the most obvious sign that your perfume has turned bad. When you spray it on, you probably won't like the smell of out-of-date perfume. Now, depending on the type of perfume, there can be differences in smell when they expire. Personally, I have found that Eau De Toilette sprays tend to smell more like alcohol as they age. Let's face it, you don't want to walk around smelling like you've been drinking, especially first thing in the morning! On the other hand, Eau De Parfum sprays tend to take on an almost spicy, curry-like smell. Then again, some perfumes simply lose their strength. It's hard to describe, but I assure you, you will notice the difference from the usual smell! Is There A Way To Check The Recommended Expiry Date on Perfume and Cosmetics? Yes. If you are interested in finding out the recommended date of expiration, you can use the cosmetic calculator which will show you when your bottle was manufactured using the code at the bottom of the bottle. This website also recommends using all perfume within 3 years of the date of manufacture, but as you have discovered in this hub, there are other ways to tell whether your perfume has expired or not. 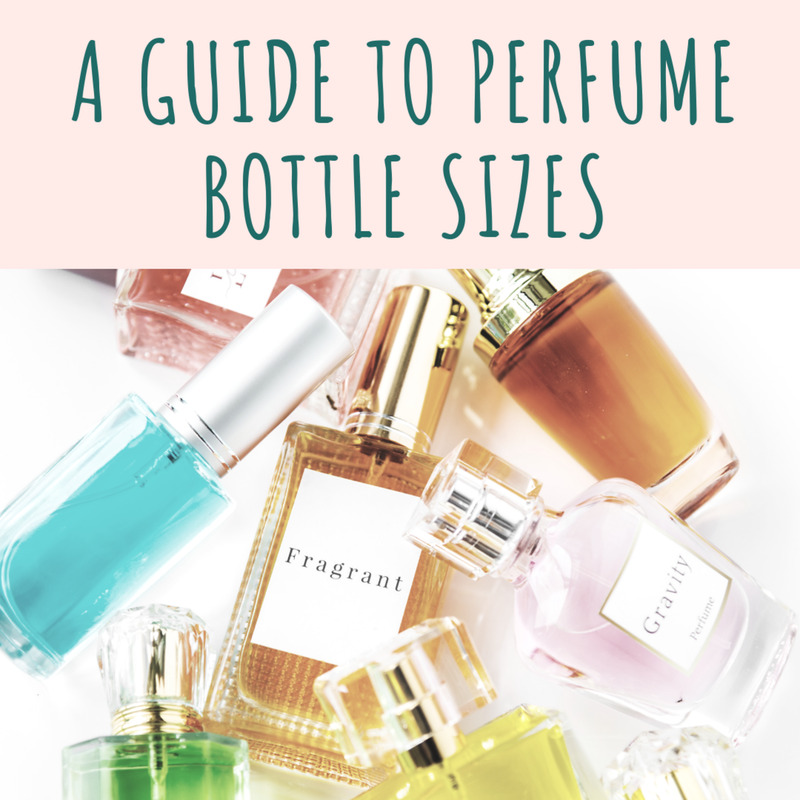 How do I Prevent Perfume Expiring? Now, unfortunately, if you have discovered that your perfume is out of date, there is probably nothing better to do with it than bin it, particularly if the scent has altered to some unpleasant spicy smell. What you can do, though, is try to prevent this from happening again. Proper storage of your perfumes is important, because if they are exposed to extreme temperatures (hot or cold), or to light, they could turn bad. Storing in a cool, dark place, out of direct sunlight, would be best. 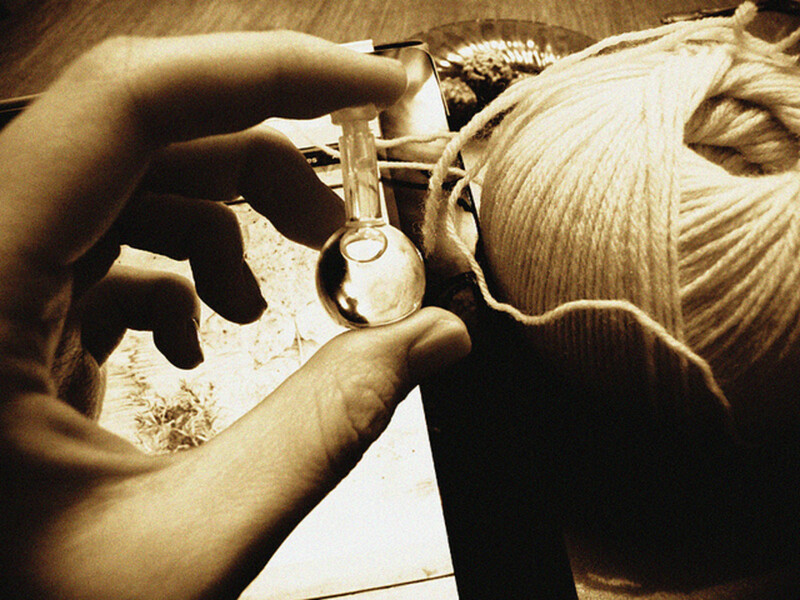 Think of your perfumes as consumables, and use them in order if possible, starting with the oldest first. You wouldn't use fresh eggs first, and let the other ones go to waste, would you? If there are perfumes that you simply don't like, perhaps arrange a swap with a friend. You wouldn't believe the number of bottles over the years I've received as gifts that I just can't wear for one reason or another. I'm sure there are plenty of others who are the same! Remember, prevention is better than cure. I'd definitely prefer to use up all of my bottles rather than dispose of them, but unfortunately I left it too late this time. Don't make the same mistake! 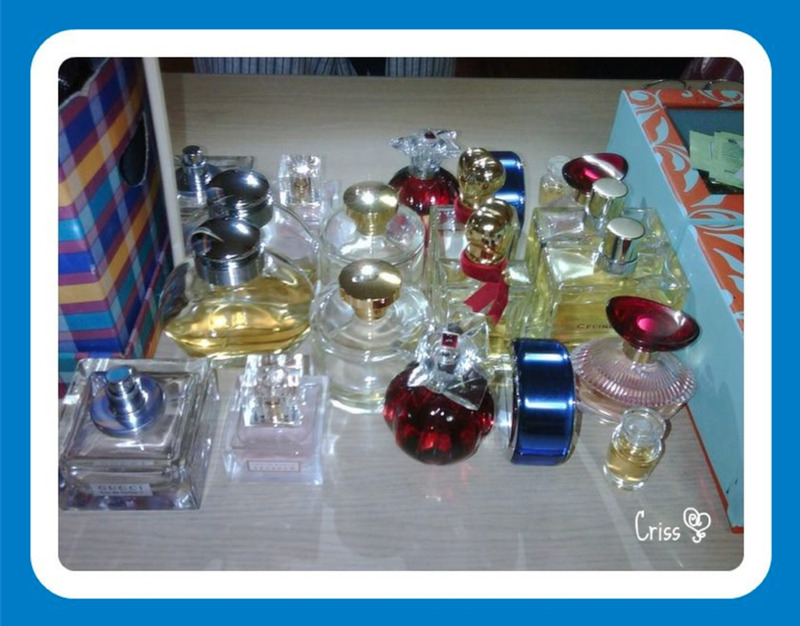 I just discovered that expensive perfums I was hoarding for "special occasions" changed so much that I am embarrased to wear them! 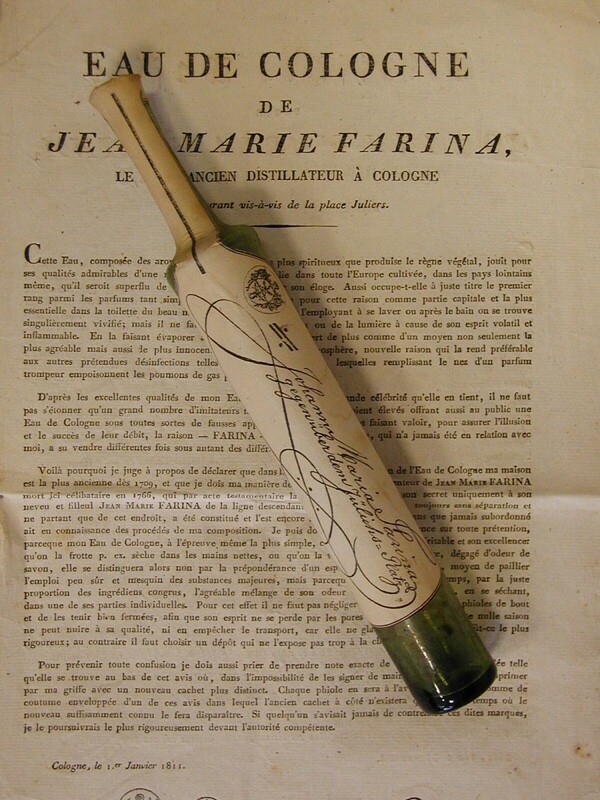 This is directed to Suzy, who had old bottles of her mothers perfumes. To get a brief general sense of what the perfume once smelled like, mix the perfume with a drop of vodka per each five year span after you assume it may have expired. 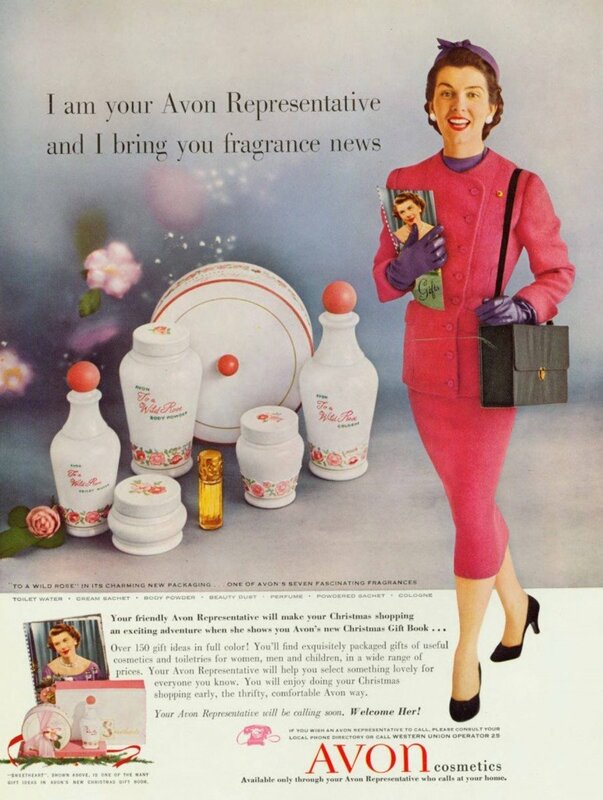 Example: I purchase my favorite perfume in 1980. By 1985, the fragrance has begun smelling a bit more like a trashy prostitute than the light airy scent it once had. Being 2018, take one drop of the perfume, in a small glass vial, and add approximately 3 small drops of vodka to the vial. Stir lightly with a toothpick. And let the strong odor of vodka air a bit. Then, smell the toothpick. For a brief period of time, you should be able to get an idea of what the perfume smelled like when she was doing the "S-a-f-e-t-y Dance", to Men Without Hats. Yes, perfume can definitely go off! I order a once-favored discontinued scent from Ebay and it was really horrible and not at all as I remembered. It's hard to describe the smell of old, off perfume... just sort of musky-alcohol bad--I guess you'd say it's lost all of it's top notes. It's really a bummer if you miss an old favorite scent and think you can find on Ebay or something. Hi Lila, if you read the article it will give you some tips on how to identify whether the scent has spoiled and how to use it if so. Thanks for visiting and leaving your comment. Hi Cee, yes it is Secret Fantasy and it is from Avon. Not sure if they still do it though. Do you know the name of the perfume in front and the fuschia bottle with the S on it. ? Hi Virginia, if it was me, I would check the manufacture date using the link in the hub. If it is old I'd try to return it. Hope this helps. I have just bought some eaude toilette spray from fragrance ware house I bought some enigma , it does not look like my old one and the smell is not the same this one is reddish brown in colour , and my original one was very light in colour , what should I do . Hi Shane, I'm afraid I couldn't really answer this. I mean, if the fragrance has been discontinued, then it means that the ebay seller has some old stock, which may have deteriorated. Depending on storage conditions, it may smell ok, but it may not... You could always order a bottle, try it out and if it doesn't smell right, ask for a refund? Hi, I have always loved mens Kenneth Cole Signature cologne. I can't buy it in stores anymore, but EBay sales them sealed in the box new. Would it be worth the gamble to buy this? Hi,I have a perfume,it's Eau de Perfume Vaporisateur L'arte di Gucci,it's about 25 years old,is it still useable?I can't tell by the smell because it's been years since I use it,and I can't tell by the colour too since the bottle is black. Hi Antigone, thanks for dropping by and leaving your comment. Unfortunately I haven't heard of any ways of rejuvenating an old bottle, so if you find anything, please let us all know! 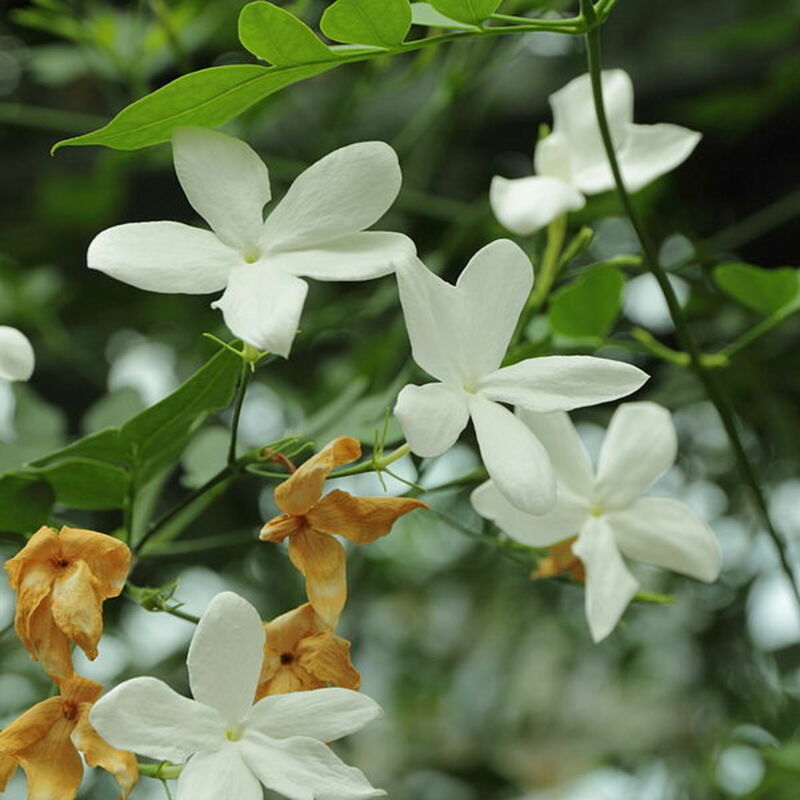 Hello; I found your blog entry here while searching for a way to restore spoiled fragrance; I'm letting mine air out overnight in the hope that it will make a difference. If not, at least I'm a collector and adore the set nonetheless though it would have been phenomenal if the juice hadn't lost it's 'joie de vivre'. (It's first-edition Niki de Saint Phalle). Ah, well, perhaps she will revive and perhaps not. Fortunately, it still adds sentimental and historical value to my collection. As Robert Frost said, "Nothing gold can stay". Great topic, and thank you for sharing your experience. Hi Ashley, thanks for stopping by and leaving a comment. Yes, the recommended shelf life for most cosmetic type products is 12 months. Some are 18 months. In my opinion, it is to make us feel that we have to replace them quicker than normal. 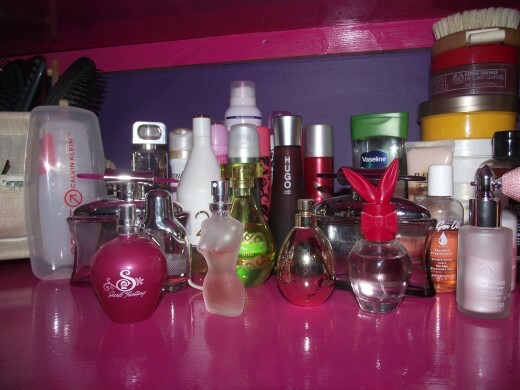 Obviously, they are important in some products, such as makeup, but perfume can last for years! I noticed that on my perfume bottle it said 12 months. The perfume still smells good, even though I had it for about 4-5 years! Time really does go by quickly. Hi Rumeur! WOW!!! A bottle from the 80s! Im amazed it has lasted so long! I tend to use my perfume up within a year now, and don't allow myself to buy any more until the last one is done! Well done on keeping a bottle for so long!! Hi Adrienne, if it still smells ok, and you are happy to use it, then I don't see why not! I have a perfume that I really like and I don't think it is sold anymore. I want to keep using it but it has changed color and has gone a bit milky. It smells fine though and I don't have type of allergic reaction to it. Is it fine to keep using it or should i toss it? Hi Meia thatnks for stopping by, I'm glad I could help! I was in the same situation, but I have now managed to use everything up and will not allow myself to have more than 4 bottles at a time- 1 cheap one for work, another light, fruity day fragrance and 2 evening fragrances. Means I should get through them all well before they turn bad! I have a really big collection of perfume and I was a bit worried that I wouldn't be able to use it all before the recommended three years of use time was up! Thanks, this page was really helpful. Thanks for dropping by, Mary, hope you found hat you were looking for. I want to get some answers so I read it. It is likely that the scent may have changed a bit from their best, but if they still smell good, I don't see why you couldn't use them. Just be careful as your skin may be sensitive to them. I found some bottles of perfume that belonged to my mother. They are at least 20 years pld. I don't know what they are supposed to smell like so cannot tell if they have spoiled. Hi City! Thanks for that info- I'm gonna have to try that with some of my other bottles! I have found, though, that plenty of perfumes last longer than recommended, so the sniff test is always a good one! http://checkcosmetic.net/ and click the brand name and type in your code. It'll then show which month and year your bottle was manufactured. It also says to use your bottle 3 years from date of manufacture. Yes tupac, a timeless classic. Not all perfumes smell bad, they can just lose their power over time. Well done on getting a good run out of your Versace! I had J-Lo Glow perfume for more than 3 years and it still smells great... If it smelled bad, I would have thrown it out by now thought. Its almost gone, so I'm going to use the rest unless the smell changes I guess.